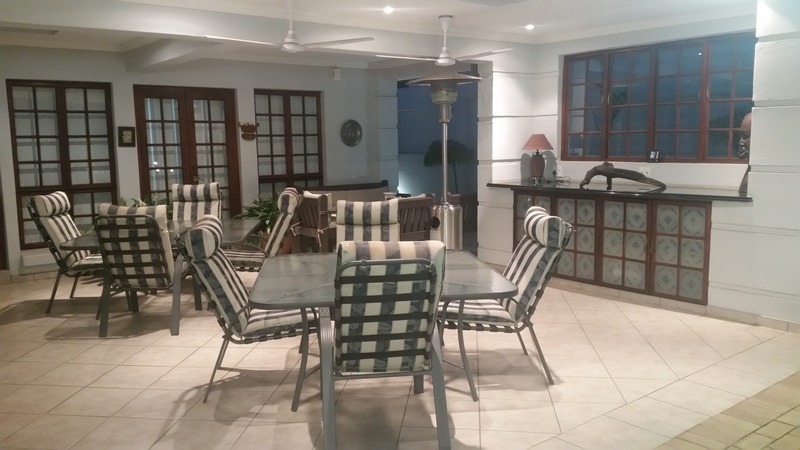 The centre is situated within the safe confines of Kyalami Estates, centrally located between Johannesburg and Pretoria and 20 minutes from OR Tambo International Airport and Lanseria Airport. Situated on Kenilworth Street, this easily accessible unique venue provides tranquil surroundings, state of the art security and is suited for every need and budget. 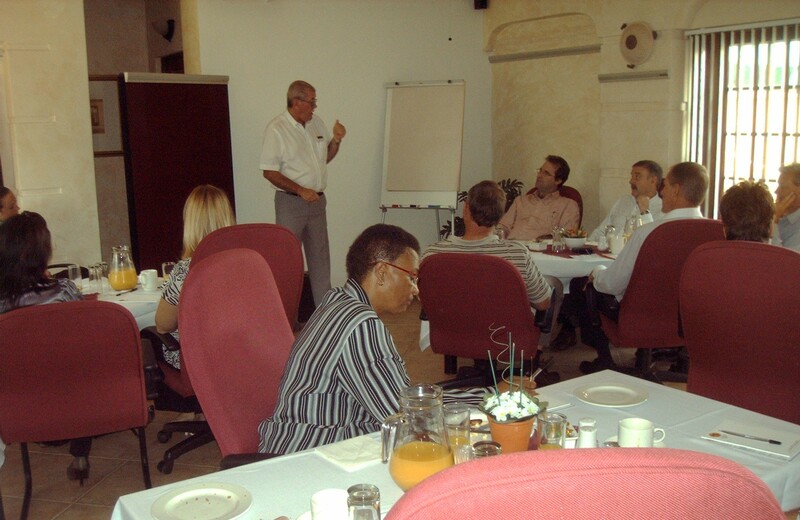 This private function venue is ideal for hosting small meetings, training workshops & conferences and offers seating up to 16 delegates. 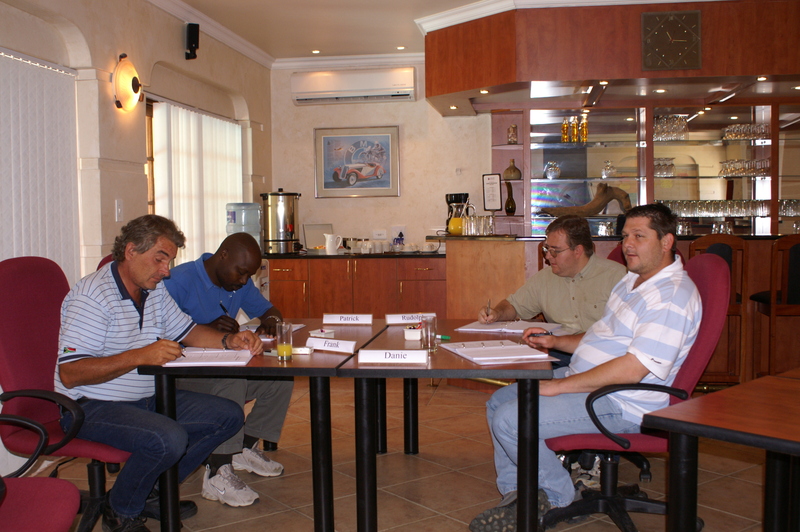 Standard equipment includes a flipchart, notepads, pens, water and mints. Data Projector / DSTV and modern presentation equipment is charged at an additional fee. A log fire is lit for those cold winter evening meetings to ensure a comfortable, relaxed and homely environment. To ensure interruption-free seminars, we offer an answering and message service at no cost. An office facility is available should the need arise for the busy executive at very reasonable rates. 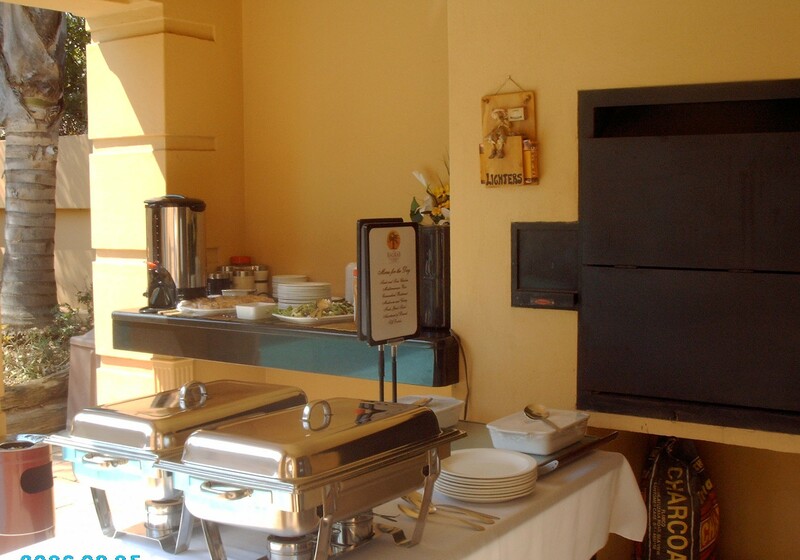 Our fine cuisine meals offered to our guests are guaranteed to meet the personal touch. On arrival, guests are welcomed with a variety of teas and coffees, all of which are available throughout the day, as well as cold mineral water on tap, table sweets and mints, homemade rusks and muffins during the morning. Lunches are served either indoors or on the covered patio. These tasty home-cooked meals form part of a set menu with a selection of cold-drinks, or mineral water. Afternoon tea comprises of an assortment of homemade biscuits.